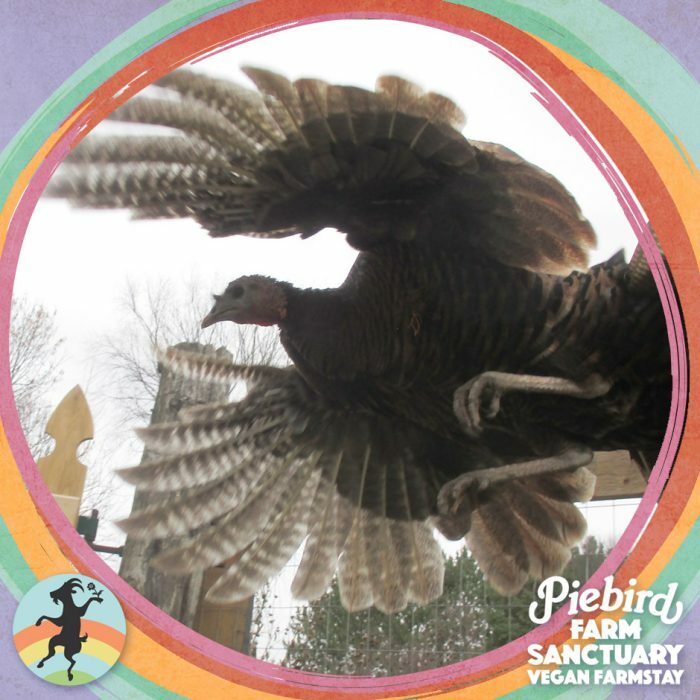 Come flock and gather to meet the turkey-friends here in sanctuary and help create a safe space for them to dance and fly. See our page: Everything you need to fall in Love with Turkey-friends. The need for kindness is beyond dispute. 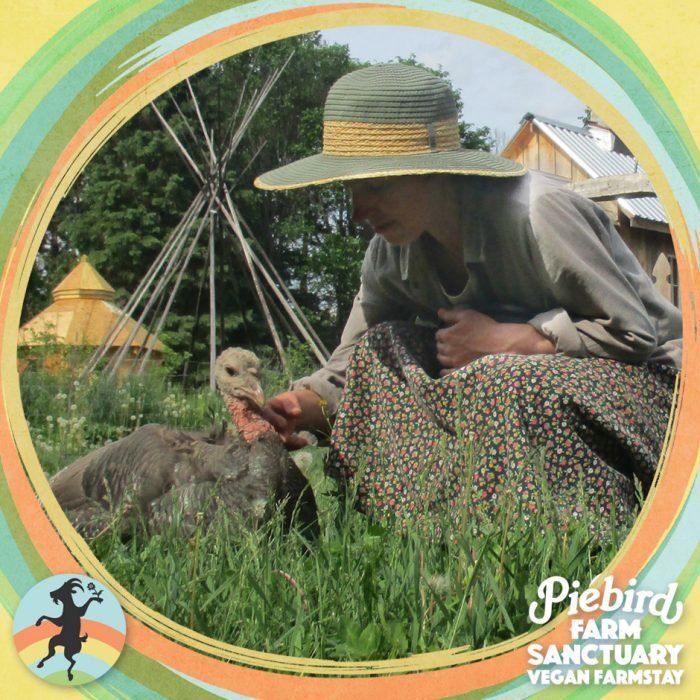 Creating a kind world for all turkey-friends will require efforts from all of us. 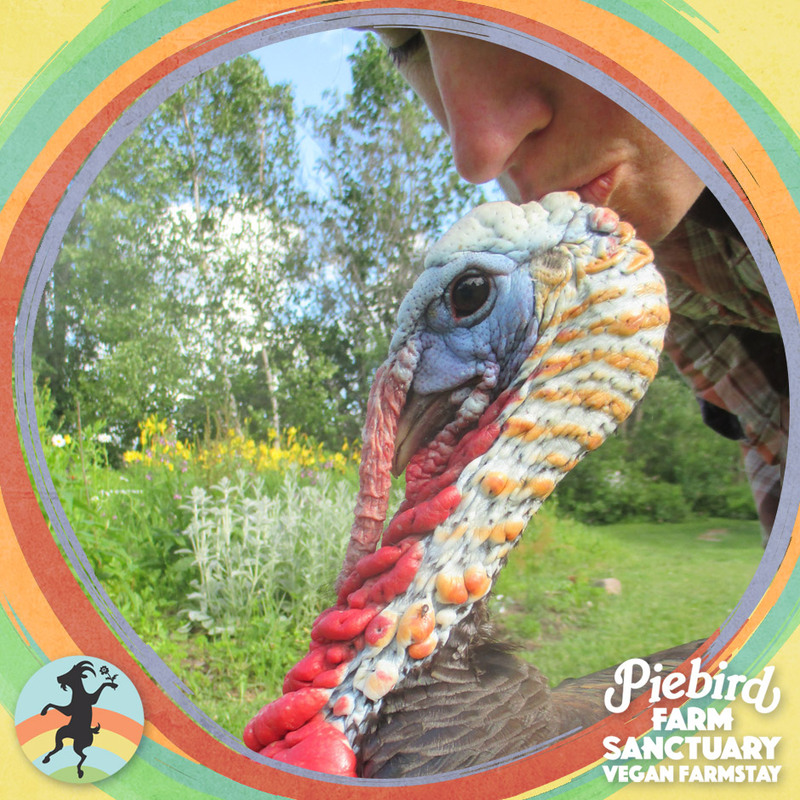 Living with the turkey-friends that call Piebird their home has helped inspire us immensely. They inspire the moral courage of kindness. 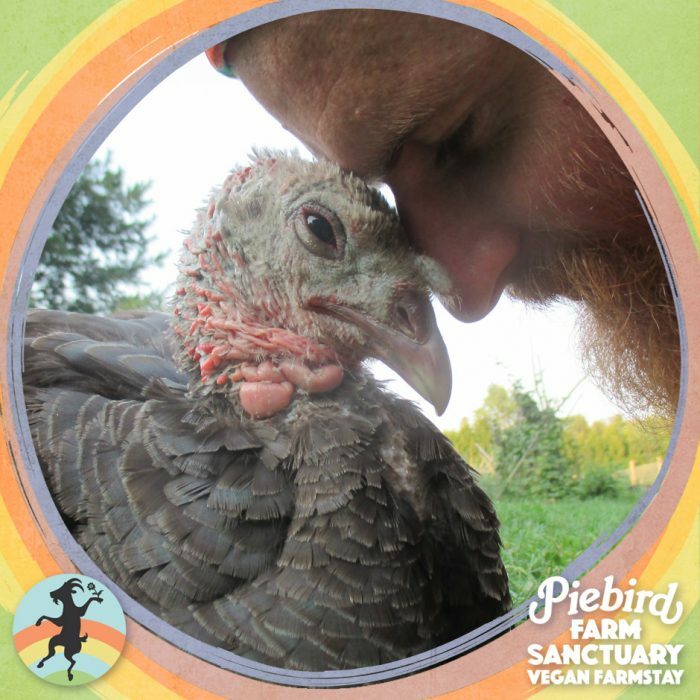 A kindness knows goodness and compels goodness. Liberation for each, for all.